Here at Car Locksmith Dublin we make the task of replacing your car keys as simple & headache free as could be. Whether you need a spare car key programmed or have lost your only car key, we have a solution that will be guaranteed to save you time & a lot of money. No problem; we know that sometimes an auto locksmith service may be a little outside the normal specifications. Our level of expertise means that we can offer tailored car locksmith services to meet any our your requirements. 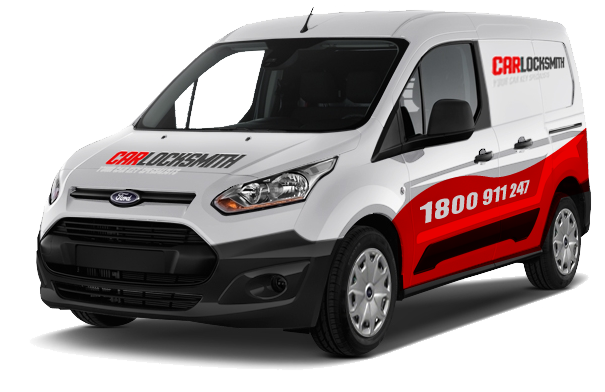 We’ve a team of 24 hour mobile locksmiths Dublin that are ready to assist you.